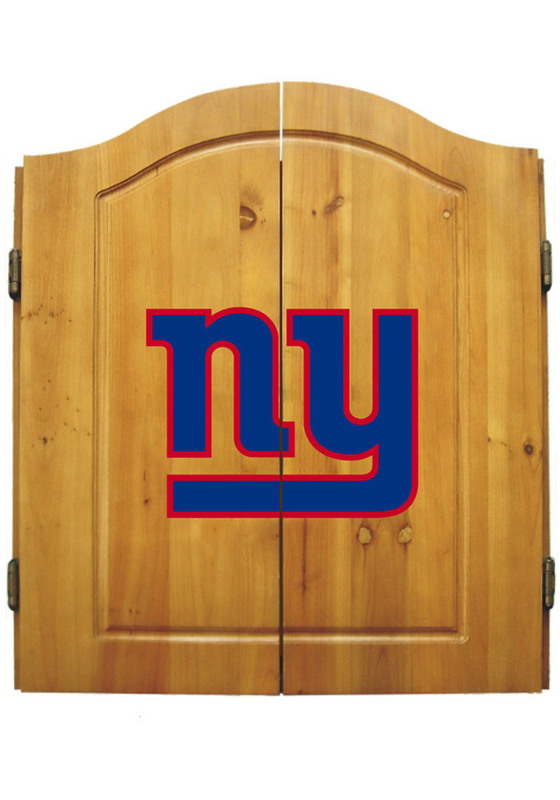 Fill your game room with tons of NY Giants Giants spirit with this New York Giants Dart Board Cabinet. 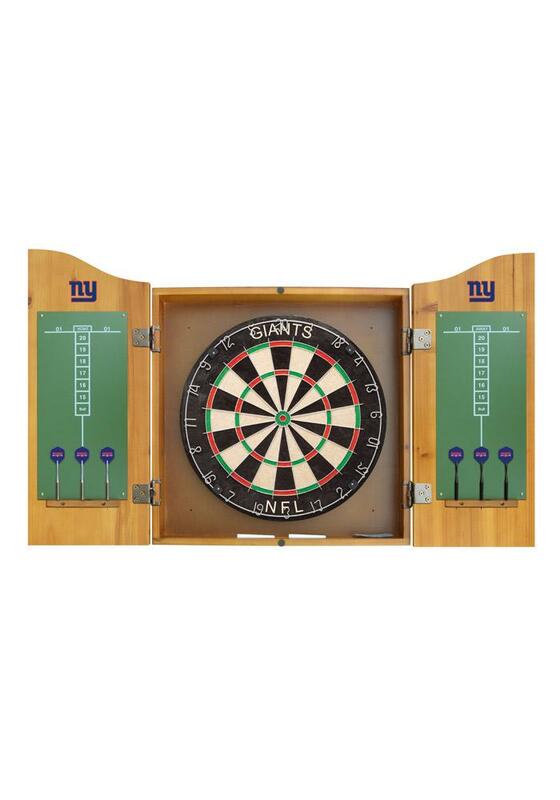 This Dart Board Cabinet features a solid pine design with 6 steel darts, bristle board, chalk and eraser and will look great in your man cave or game room. 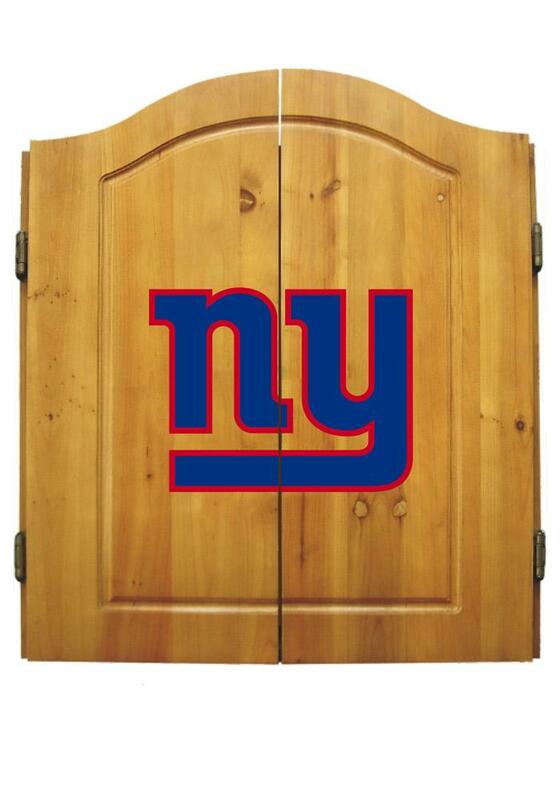 Go Giants!